After being used and played for times, you would find scratched accumulating on the surface of your DVD disc. While most of the scratches won’t cause real damage to the data on the disc, you should still be more careful to prevent severe scratches and damages. And it’s a good idea to extract the video from your DVD to your Mac before accidents happen. Consider it as a backup that would come in handy when the disc is unable to play. Below are the instructions for extracting video from DVD with this DVD extractor Mac users could try. If you need a high quality DVD video extractor to get the job done nicely, Leawo DVD Ripper would be a great choice. ☉ Rips DVD to lossless MKV. ☉ Rips DVD to play on mobile handsets like iPhone, iPad, Android Phones, etc. You won’t find the DVD Ripper shortcut icon on your launcher because it’s not an independent program, it’s inside Leawo Prof.Media. Step 1. 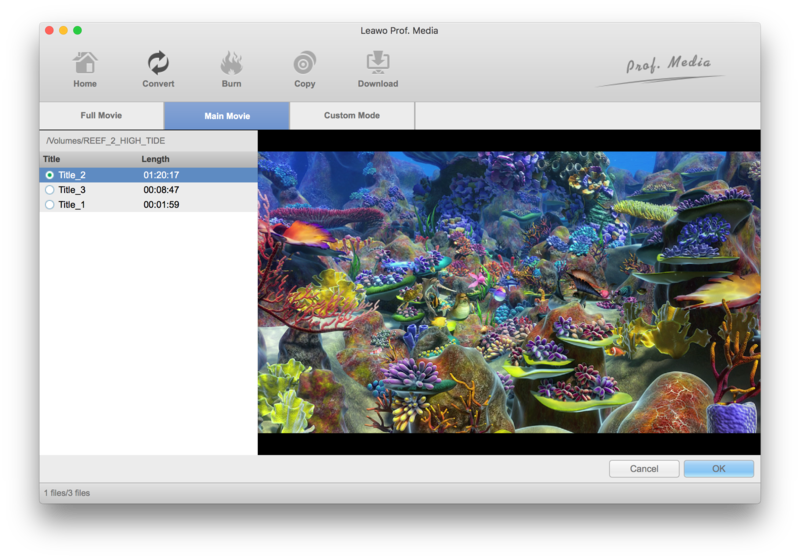 Have the DVD disc inserted in your disc drive and then launch Leawo Prof.Media from the launch pad of your Mac. And hit the DVD Ripper tab as you see it from the interface to launch DVD Ripper. Step 2. Place the DVD disc you want to rip in your disc drive. It might take a while for your Mac and the program to detect and read the disc. When the disc is ready, hit Add Blu-ray/DVD>Add from CD-ROM and click the option that follows to have the data of the DVD added to the program. Step 3. If the disc contains video clips like post-credit scenes or bloopers that you don’t need, you can use Custom Mode to select the videos you need and exclude the unwanted videos. Or use Main Movie option to pick out the main movie and make it selected for extraction. If you choose Main Movie, all videos will be selected and extracted when you start the ripping process later. Hit the OK button to confirm your choice and move on to the next step. Step 4. Select a suitable format for the video(s) you are about to rip by clicking the Format button on the right of the green Convert button. Click Change on the following menu and you will see all available formats on the following panel. To select a format, just click on it and you will be back to the main interface at the same time the format is set to be the default format. Step 5. Click Convert and a sidebar will merge from the right of the video list. If you have a specific folder for storing movies and videos, you can set it as the default output path in the output directory box on top of the sidebar. You can also choose other folders for storing the files as you like. To start extracting videos from your disc with this DVD extractor, click the Convert button on the sidebar. 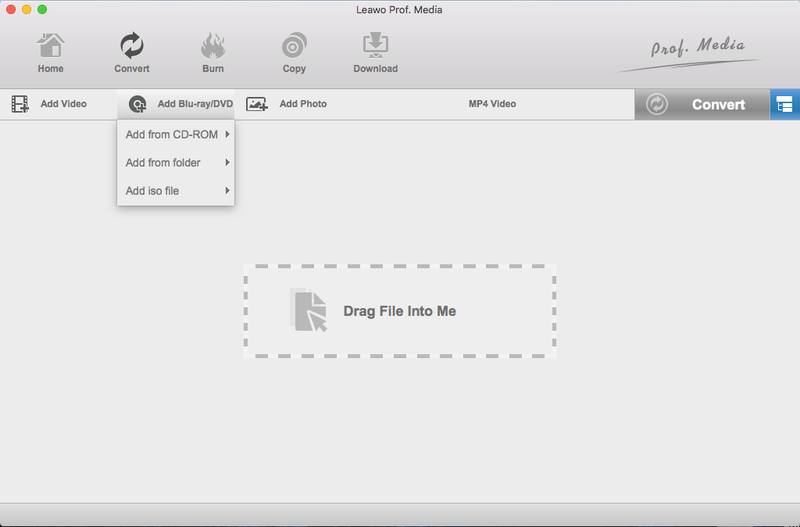 Leawo DVD Ripper for Mac is basically the best DVD extractor Mac users could find as it can rip DVD to lossless MKV video and a lot of other formats that would allow you to play DVD on Apple TV, iPhone, iPad, and other handsets. But you have other choices for a Mac DVD extractor. If you are looking for a DVD extractor free of any charges, check out MakeMKV. MakeMKV is another DVD extractor Mac users could try as it can create lossless MKV video from DVDs as well. And it’s a DVD extractor free of any charges. MakeMKV is capable of ripping Blu-ray and DVD to lossless MKV. The program is not completely free, but if you only use it to rip DVD, you won’t have to pay for it. The program features a simple interface and it’s easy to use it to extract video from DVD. Just open the program and click the DVD drive icon as it detects the DVD disc and the DVD content will be loaded to the program. 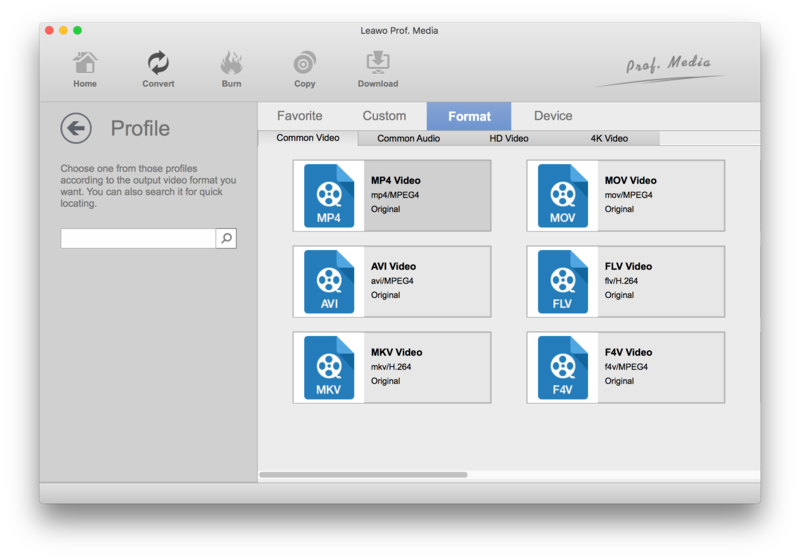 Select the content(videos, subtitles and audio tracks) you need, set output path for the MKV video and then click the MKV video to start extracting video from the DVD.